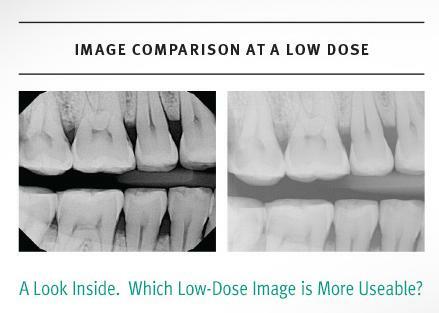 We offer the newest Dexis imaging product, which provides more detailed imaging than regular dental x-rays with zero x-ray radiation. Why? Because some of our patients are sensitive to radiation. We want to help those patients, too. Before digital technology, we had to show you tiny film radiographs, which are hard to see or understand. 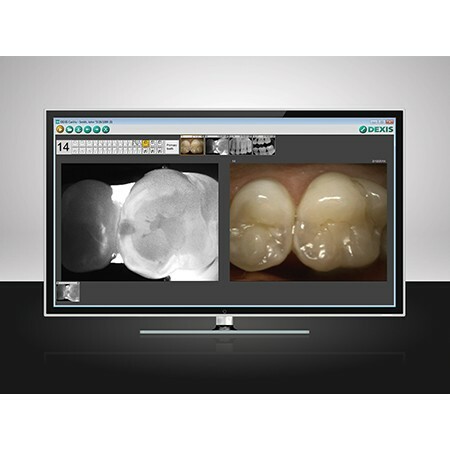 Now, you can view digital x-rays of your teeth on large monitors. Better! 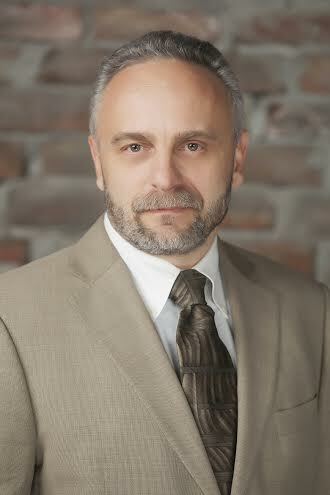 These technologies give us dramatically more information than we had in the past, and therefore, they also give us the ability to plan and do treatment without having to send you elsewhere. Compare it to a physicians' clinic, where you visit one office for an exam, another for bloodwork, and yet another for additional exams or specific procedures. All of those individual appointments and different waiting rooms take up a lot of your valuable time. You'll be happy to hear that in our office, we do all of that under one roof and often in one visit. With Dexis, we have the ability to do procedures more efficiently, plan with more certainty, reduce postoperative pain, and lower the overall cost of dentistry-especially the hidden costs associated with all of those extra visits. Like everything else we do, our goal is to reduce your pain, anxiety, and extra time off work.